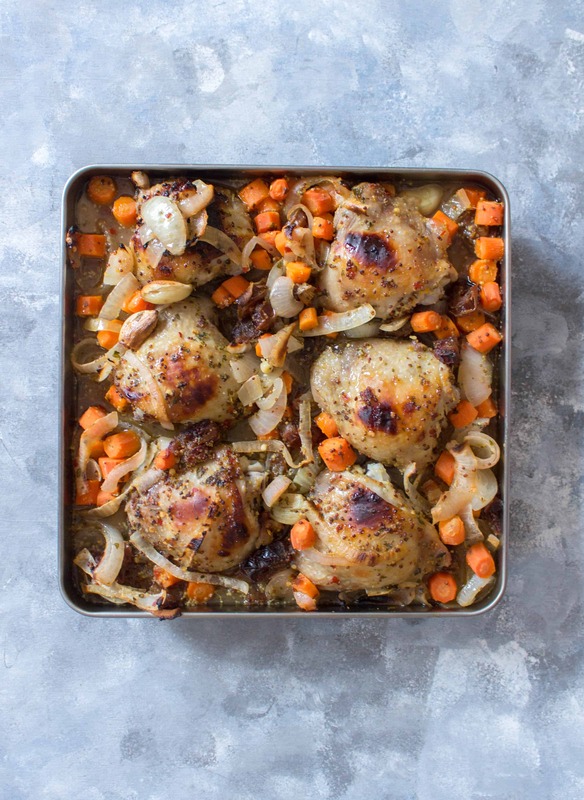 A delicious one sheet pan sweet and savory chicken meal prep that will have you looking forward to your packed lunch! 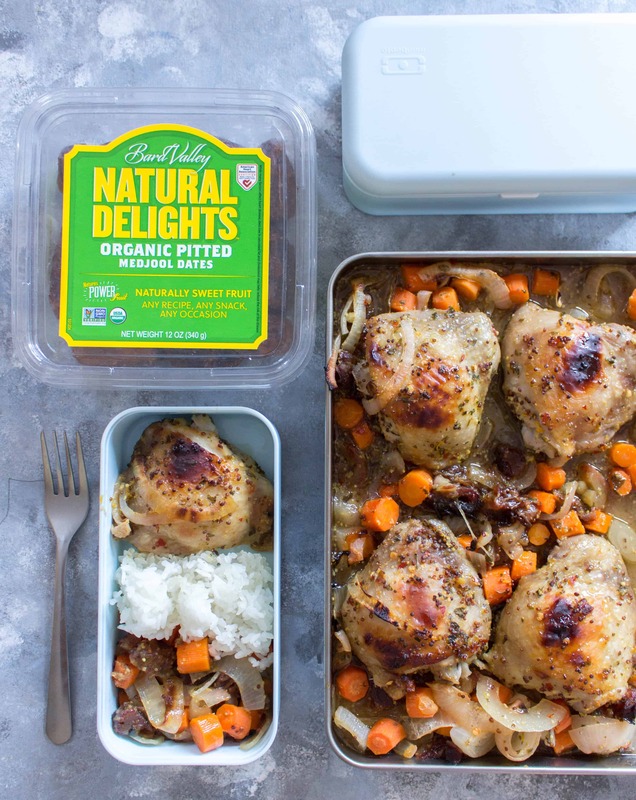 This chicken meal prep recipe was made in collaboration with Natural Delights. 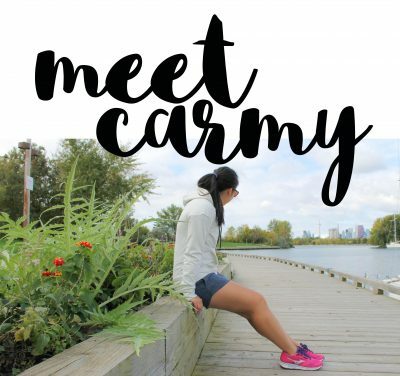 Thank you for always supporting the brands who support me and make this blog possible! Folks, I’m back with a delicious one sheet pan meal prep. I know I say this all the time but this sweet and savory chicken meal prep is so delicious. The marinade that I use is absolutely delicious and of the 6 pieces of chicken thighs I made during my first recipe test, 4 were eaten the second they were cool enough to stuff in your mouth. 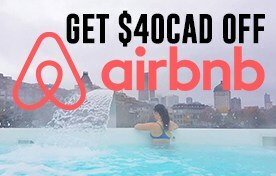 Winner winner chicken dinner! As you know, I’m absolutely obsessed with Natural Delights’ medjool dates! I was testing out ways to incorporate more dates into my diet because they’re rich in dietary fiber, antioxidants, potassium and magnesium and more when I thought, what happens if I bake them with my weekly chicken meal prep. The result? Deliciousness! Baking the medjool dates gives it a caramel-like flavor and pairs prefectly with savory chicken. 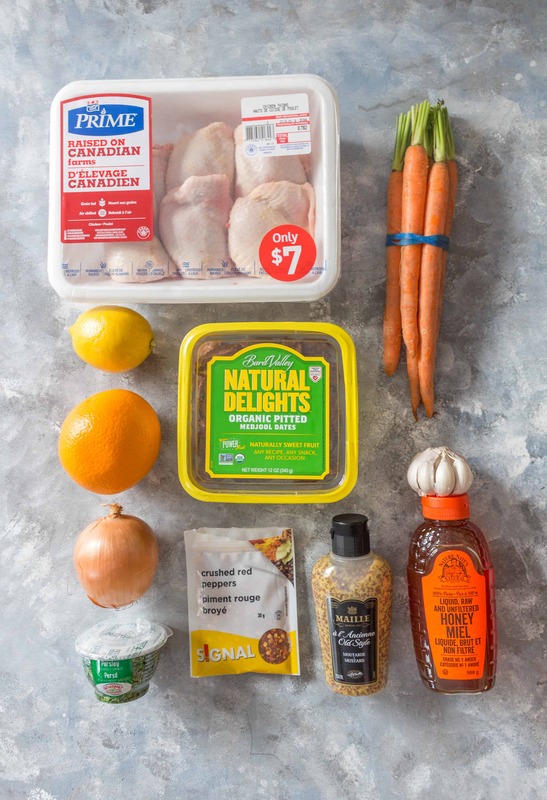 For this sweet and savory chicken meal prep recipe, you’ll have to marinate it to get the full flavor impact instead of just drizzling the marinade on top of the ingredients in the sheet pan. I would put everything together in the morning and let it marinade in the fridge while at work and then pop it in the oven once you’re home for dinner and then pack the leftovers for lunch the next few day! Note: to make life easier, I use these baggy holders I got from Amazon so I can avoid getting the chicken and the marinade on the seal of my ziploc bags. aka less dishes to wash! I baked my chicken in the Cuisinart Combo Steam + Convection Oven and the everything fit perfectly into the single sheet pan that comes with the oven. This is smaller than the usual sheet pan so it’ll definitely fit on one of those. 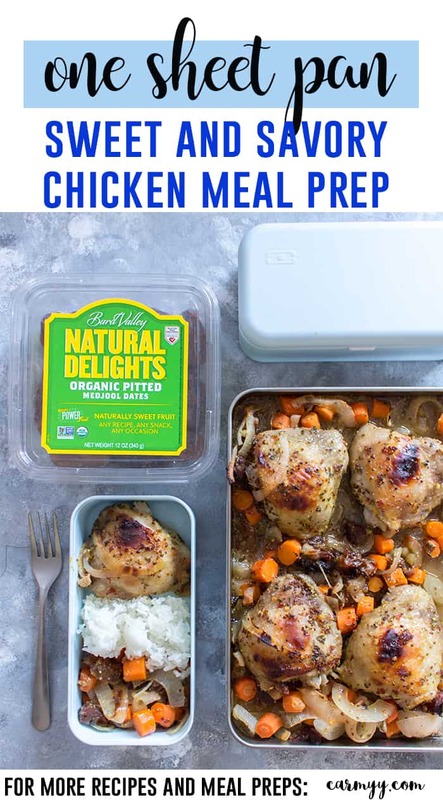 Bonus: this chicken meal prep recipe totally works as a freezer meal prep too. 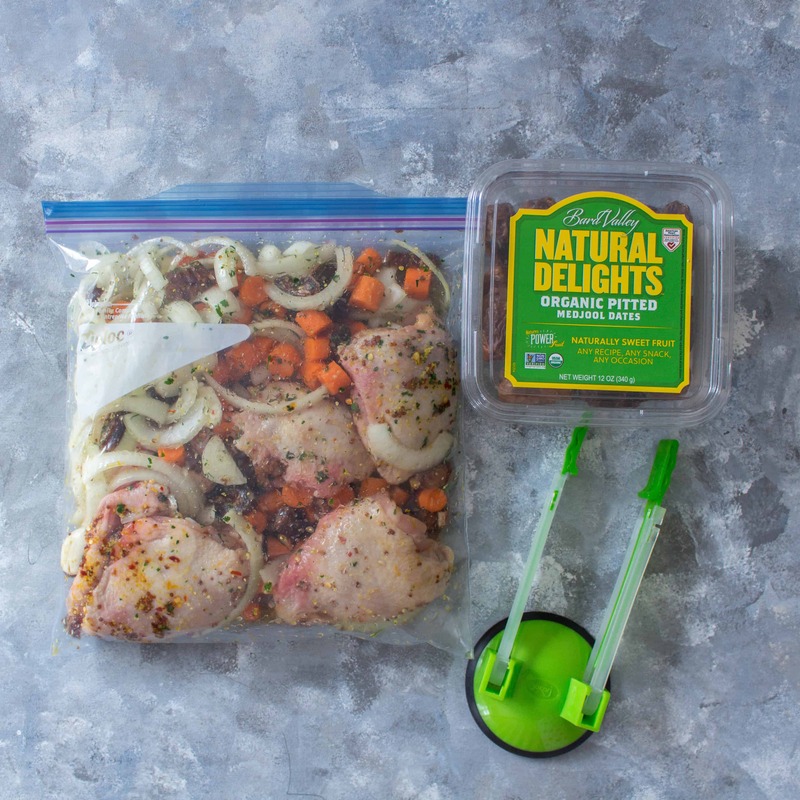 Just pop the marinading chicken thighs into the freezer and thaw it out when you need dinner! 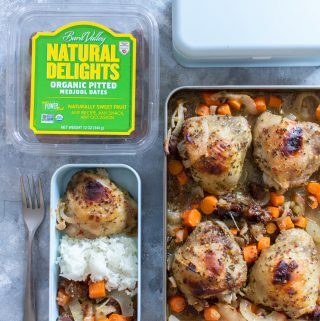 A delicious one sheet pan sweet and savory chicken meal prep that will have you looking forward to your packed lunch! Note: Total Time doesn't include marinading time. Mix together the lemon zest, lemon juice, orange zest, orange juice, mustard, honey, red pepper flakes, garlic, and salt. 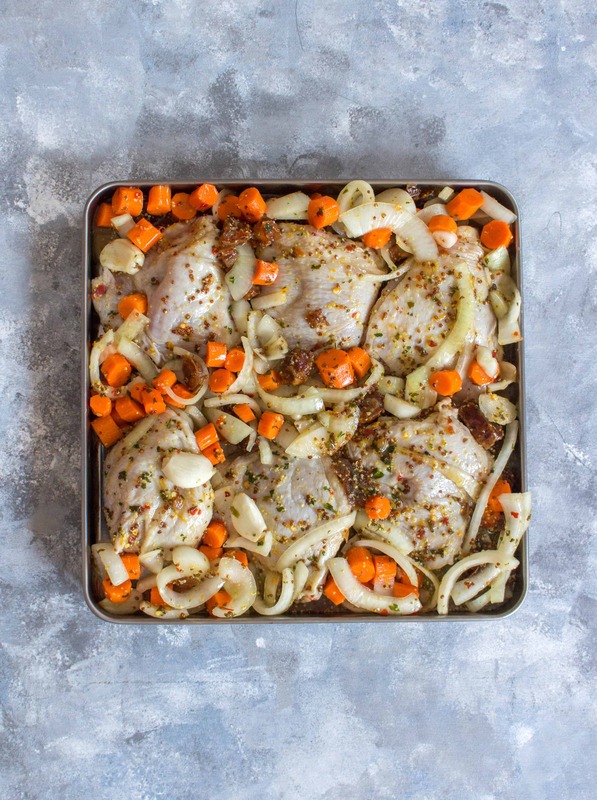 In a large ziploc bag, place in the chicken thighs, carrots, onions, dates and add the marinade. Massage the bag to ensure the chicken thighs are evenly coated. Then marinade the chicken for at least 40 minutes. I marinaded mine overnight. Heat the oven to 425 and transfer everything from the ziploc bag on to the sheet pan with the chicken thighs' skin facing up. Bake for 30 minutes but keep an eye on it to make sure the carrots and onions close to the sides of the pan don't burn. Optional: serve with a side of rice or noodles to complete the meal prep! Lets Chat! What’s your favourite chicken meal prep recipe?